In the deity of our Lord Jesus Christ, in His virgin birth, in His sinless life, in His miracles, in His atoning death through His shed blood, in His bodily resurrection, in His ascension to the right hand of the Father, and in His personal return in power and glory. Regeneration by the Holy Spirit is absolutely essential for the salvation of lost and sinful people. In the resurrection of the dead; they that are saved to undeserved grace and they that refuse God to judgment. Since 2011, the Session of Central Presbyterian Church has been prayerfully engaged in trying to discern what God’s distinct call is to us at this time in our congregation’s life. We have a deep sense of what the priorities now need to be. We do not have a program or plan for every step—in fact, we will discover those insights in conversations with the congregation over the next few months. But the basic sense is clear, and it is based solidly on what God is already doing among us. Without a doubt, God has put Central in a place of special opportunity to reach the next generation. Among denominational churches in Towson, we are uniquely placed to reach seekers, young adults and families. Our facilities, staff, Sunday worship, Children’s and Student Ministry, and current church community give us great gifts to offer back to God in reaching the next generation for Christ. Starting with our own neighborhoods we are called to challenge people to life transformation in a walk with Christ that embraces personal growth in faith, and an engagement in personal witness that includes a commitment to compassion and justice. We take our name seriously, as we are in a central location to extend the resources of a suburban church into intentional, focused ministry in a specific neighborhood in Baltimore City. 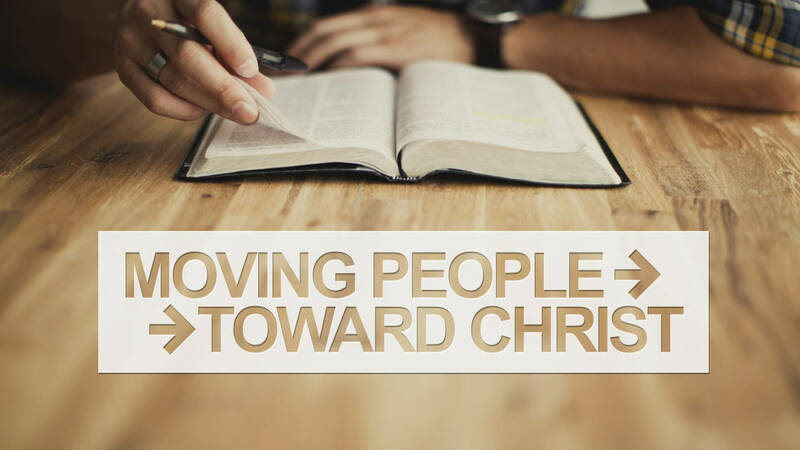 Central Presbyterian Church has a vision of life together that can be expressed in three words of invitation. Gather encompasses everything that happens at Central on the weekend. It’s the catalyst that leads to spiritual growth for us regardless of where we are in our journey. If you’re new to faith, you’ll hear the message of Jesus in terms you can understand and relate to. If you’re a believer, you’ll grow spiritually. It’s a simple yet powerful focus, and it changes lives. Connect embodies finding community and being intentional about your spiritual growth and is a great way to deepen your relationship with God and others. It’s the relational tie that fosters spiritual growth. Often relationships with people can be a catalyst to spiritual growth. Serving is about discovering our gifts and offering them fully to God through serving; and it’s a key component to authentically following Jesus. What makes a church great is a whole lot of people like you being great in some area of service, both in and outside the walls of the church.